Coast Family Dental is a family owned dental practice operated by local dentists Roscoe and Michelle Morze. 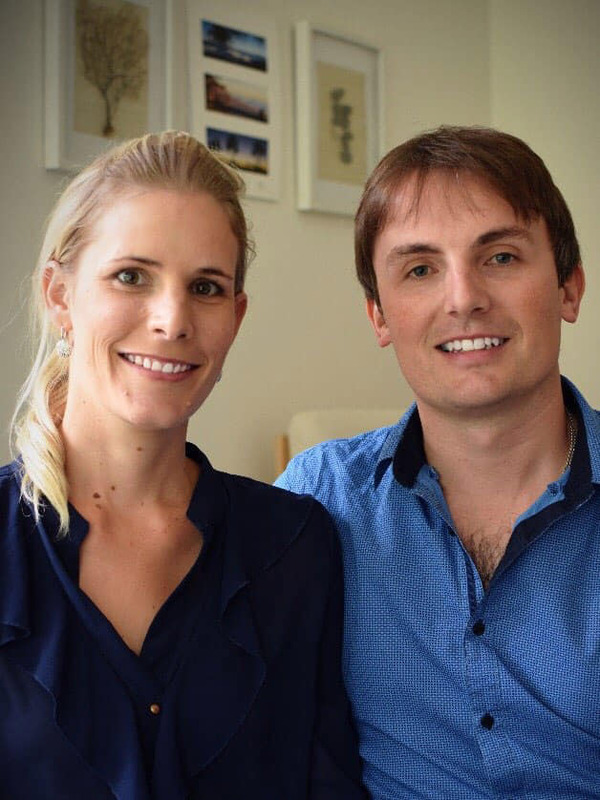 At Coast Family Dental Currimundi, we have a warm, friendly and caring team combined with a modern clinic offering affordable, high-quality dental procedures. At your first visit to our dental surgery clinic, you will be able to discuss all your dental needs with one of our friendly dentists. We will sit down with you and listen to your concerns and expectations and then conduct an assessment of your oral health and provide you with a treatment Payment Plan as well as open and honest advice to ensure you will be able to make the best decision for your budget and needs. Please feel free to browse our treatments section of this website and contact us with any queries or to schedule your appointment today. We have daily emergency appointments available to get you out of pain – no more lengthy waiting periods to be seen. We have televisions in our reception area and on the roof of the surgeries to keep you entertained and relaxed. For your convenience, we also offer late night appointments and weekend appointments to suit your busy schedule. Children who are eligible for the Child Dental Benefits Schedule are able to be BULK BILLED and we also have Payment Plan options available. Please see the relevant links above. After you become a patient of our surgery and if we have exceeded your expectations, our dentists ask just one small favour. Please consider referring us to your family and friends, so they too may experience our dedication to quality and commitment to providing the best dental care.